Holden Cars have become iconic motor vehicles in Australia since 1948. 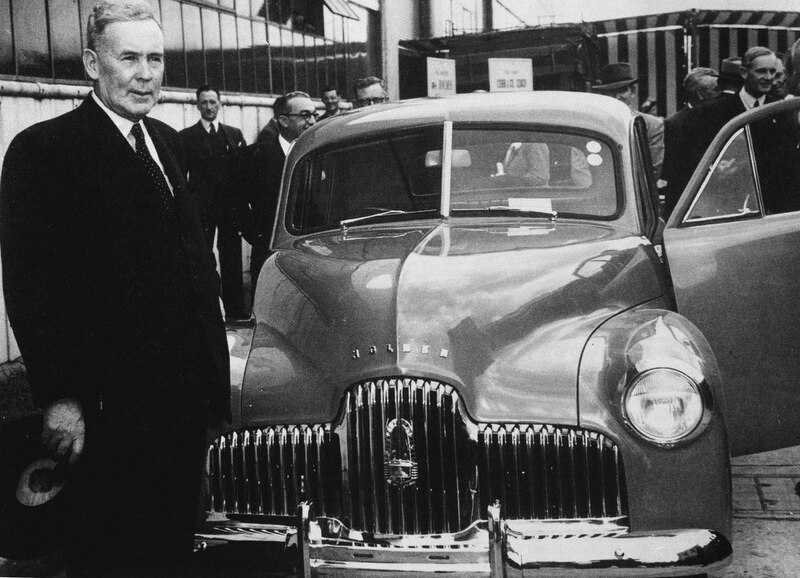 The Holden family history since 1854 and the development of todays General Motors Holden are featured. Classic Holden Cars, looks at the company development and growth in Australia along with information and pics of every Holden from the first Holden manufactured in Australia, the 48-215 FX (1948) to the 2006 VE Commodore. You will find production numbers, the base price on introduction to the marketplace and as many pics we could find. Today, Holden employs more than 6300 people Australia wide and has produced more than seven million vehicles. As part of General Motors, the world’s largest automotive company since 1931, Holden is evolving from a domestic manufacturer into an internationally competitive exporter of vehicles, engines and automotive expertise to diverse markets. 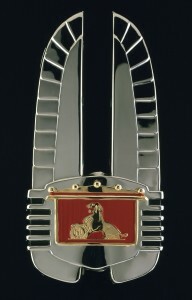 Although Holden Cars of the future will change in profile, be powered by different engines and introduce ever more innovative features, the process of change generated through such initiatives will be forever linked to the company’s heritage by the Holden Car “Lion Emblem” displayed proudly on its products.